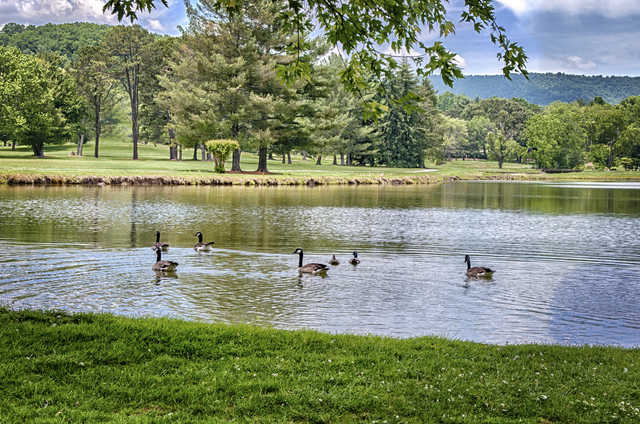 Nestled within the Blue Ridge Mountains, Etowah Valley Golf Club & Lodge offers stunning mountain views from nearly every hole. The 27-hole layout is divided into three nines, which means there are three 18-hole combinations available. The South/North golf course begins with the longest nine and ends with the shortest. 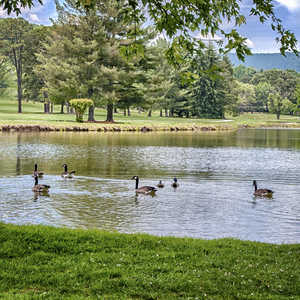 Water has a prominent presence throughout the golf course. There is a stream that runs through all three nines and there are also several ponds that come into play. 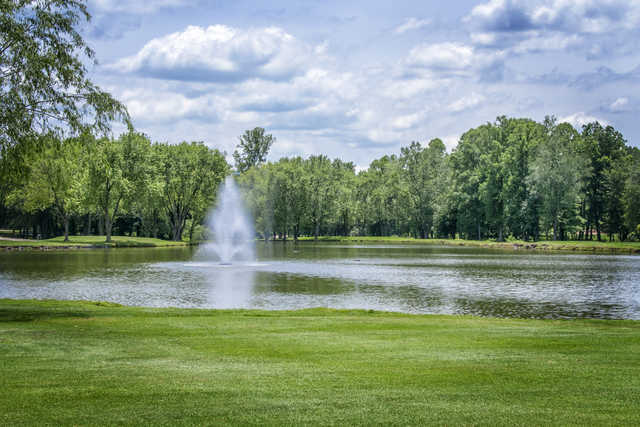 The course closely follows the natural contours of the land. The tree-lined fairways bend, fold, and roll seamlessly to the undulating greens. There are also a few strategically placed bunkers to watch out for. 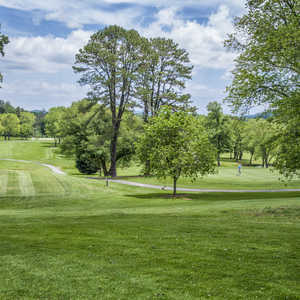 All of the combinations are challenging yet playable, which is why Etowah Valley Golf Club & Lodge is one of western North Carolina's most popular golfing destinations.